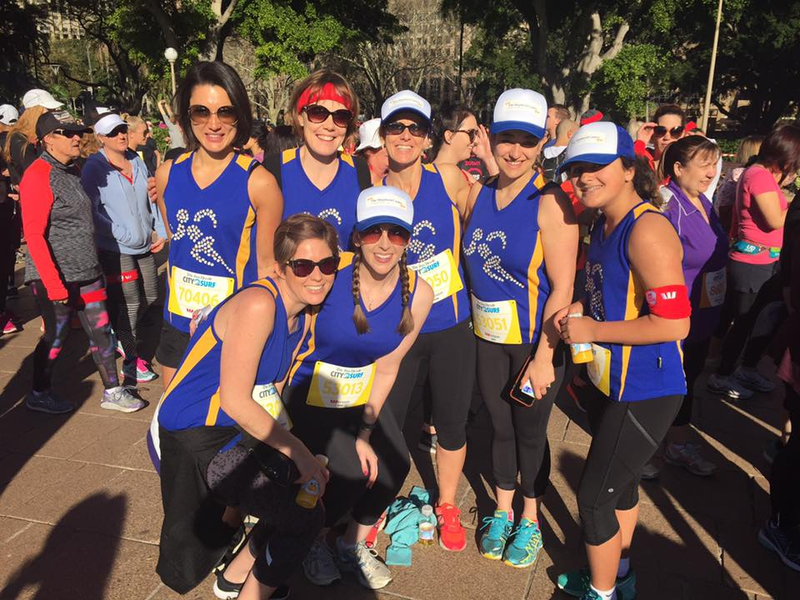 City2Surf is Australia’s biggest fun run and one of our favourite days of the year! 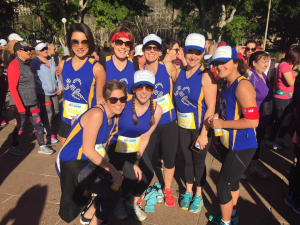 In 2018 Team Shepherd Centre ran, jogged, skipped, danced and walked along the picturesque 14km route from Sydney CBD to Bondi Beach and raised an incredible $20,000 – enough to support a child & their family through our program for an entire year! 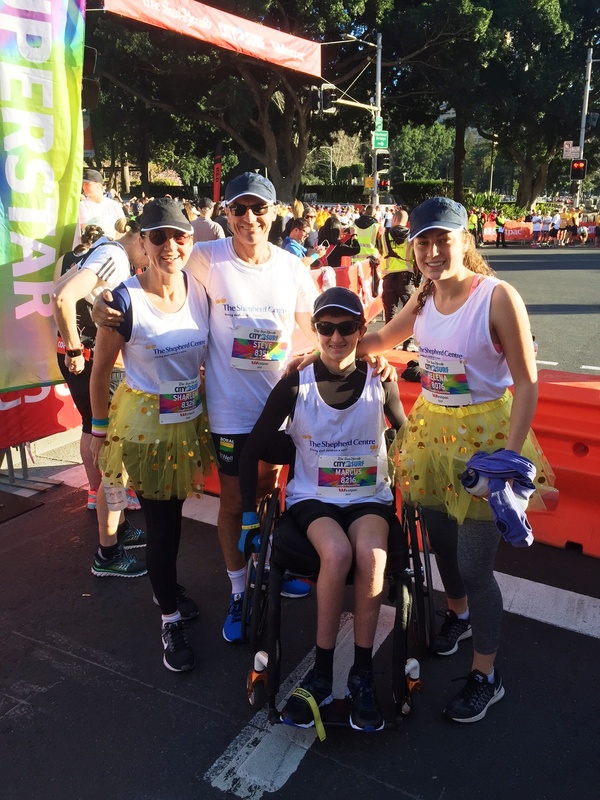 City2Surf is a fully inclusive event for everyone of all ages and abilities. We would love for you to join our team in 2019. 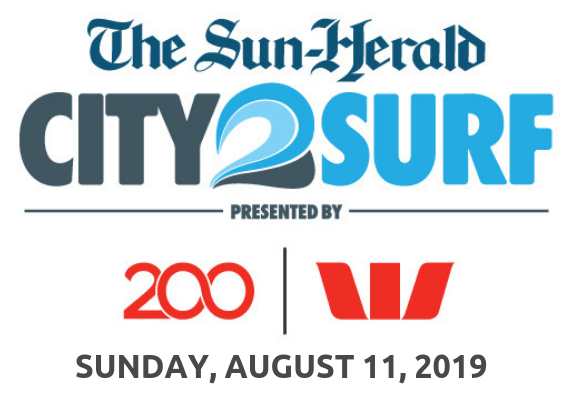 To take part on Sunday 11th August, simply register your entry via the City2Surf website and follow the prompts to set up your fundraising page – choosing The Shepherd Centre as your elected charity. 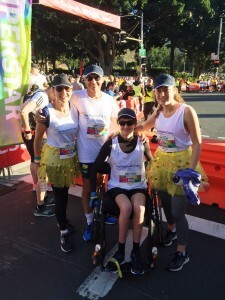 Should you require any further information or need any assistance with your registration please contact Elly from our Fundraising Team, [email protected].